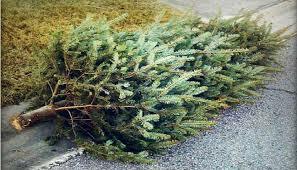 On Vanderbilt Circle – Please place your holiday tree in the space marked off with yellow stripes next to the door for the compactor. Do not put your tree in the compactor or in the recycle area. On Diamond Cove Terrace – Please place your holiday tree in the space next to recycle bins. Do not put your tree in the compactor.